Thank you New Orleans Opera Board! Last night, Special Collections & Archives was pleased to host the New Orleans Opera Board for a viewing of our exhibits, LOYNOOA: Loyola University and Opera in New Orleans, and Encore! Encore! Bravi! 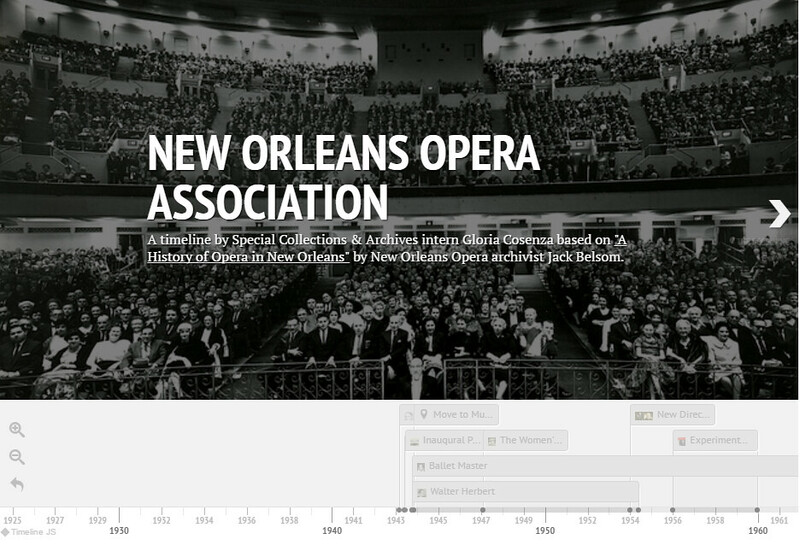 Presenting the New Orleans Opera Association Archives. Thank you to the Opera Board for coming and seeing a small portion of this wonderful collection. 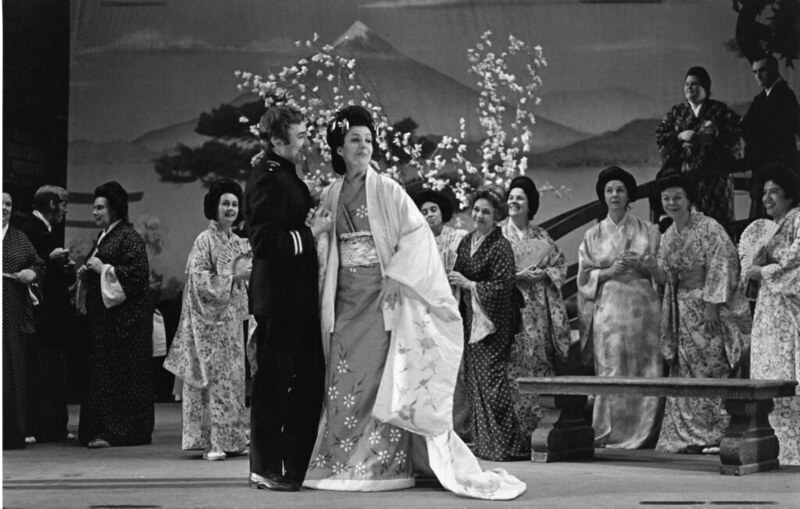 Stay tuned for an upcoming first-floor exhibit by the Special Collections & Archives team: “LOYNOOA: Loyola University and Opera in New Orleans.” In conjunction with “Encore! Encore! Bravi! 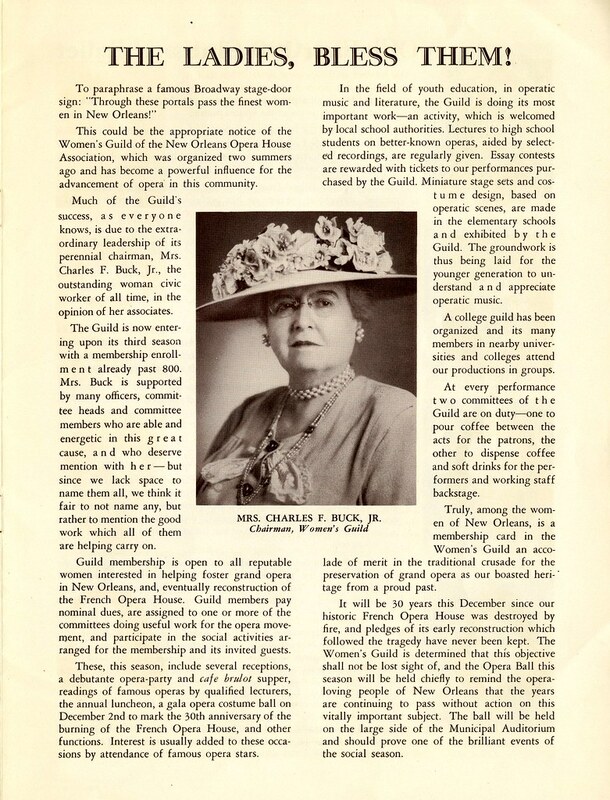 Introducing the New Orleans Opera Association Archives” exhibit on view now in the Booth-Bricker Reading Room on the 3rd floor of Monroe Library, we will soon be hanging numerous posters outlining the history of opera at Loyola. 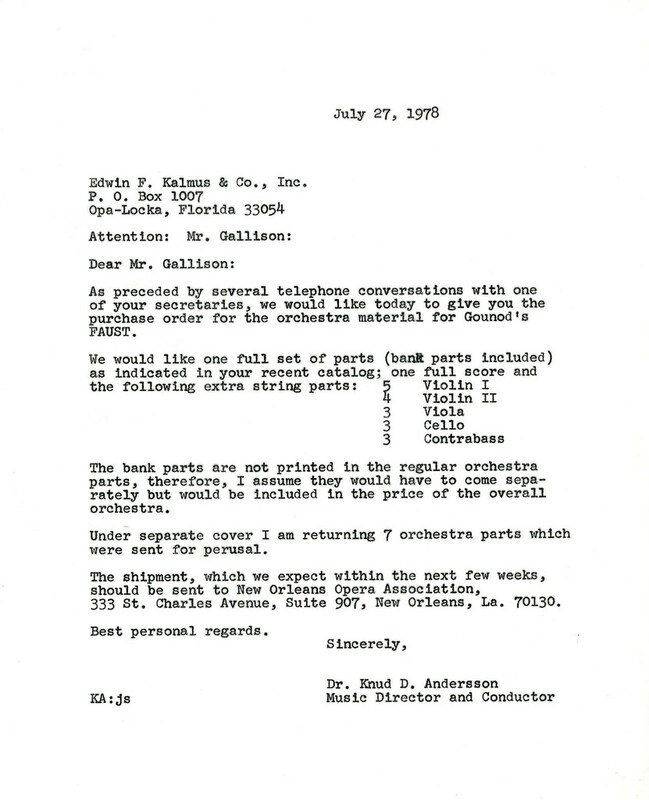 Thanks to extensive research conducted by student intern Gloria Cosenza, the exhibit will showcase notable alumni, instructors and events since the inception of the College of Music at Loyola University New Orleans. The show will be hung in the next week on the first floor of the library, across from the library’s music collections. 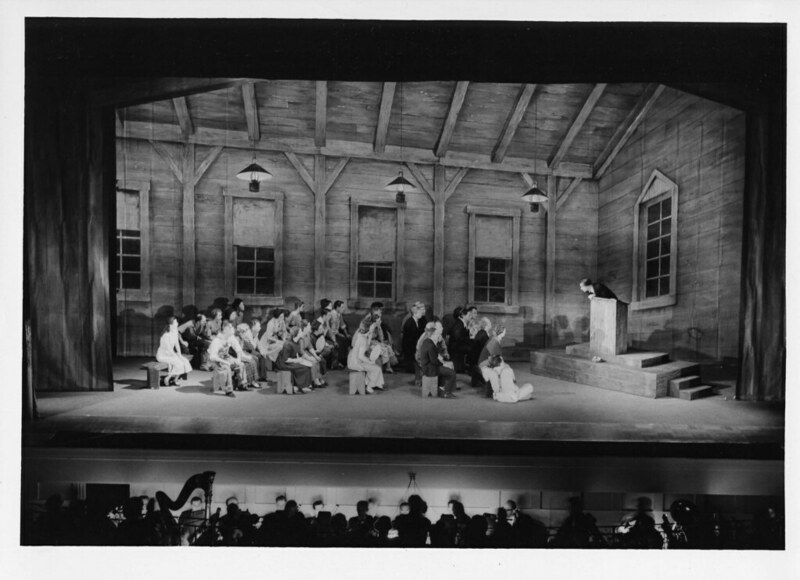 This exhibit serves as an introduction to our newly processed New Orleans Opera Association Archives. 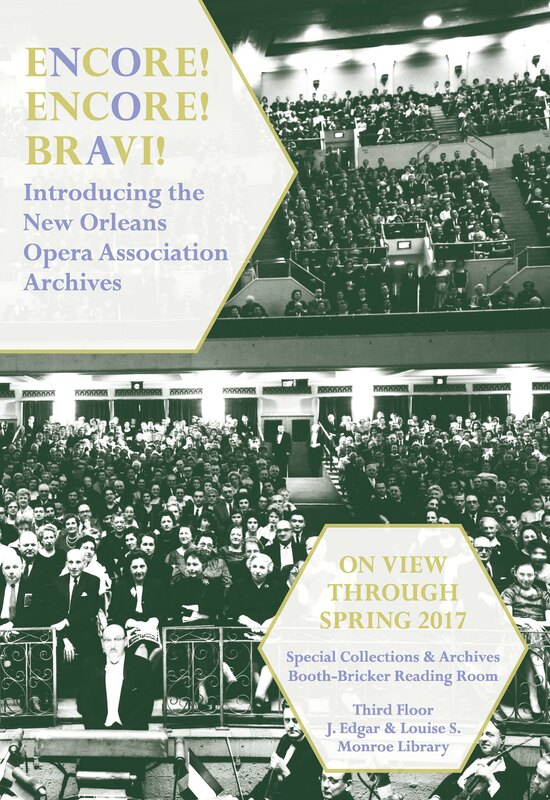 This collection documents the business and creative operations of New Orleans Opera Association (NOOA) from its inception in 1943 to their most recent performance programs. 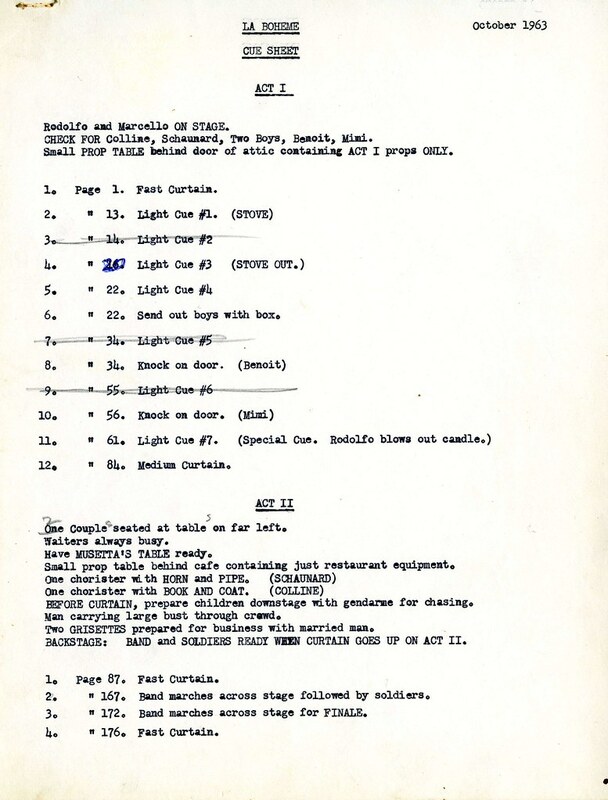 The archive and the exhibit provide a behind-the-scenes look into the art and business of NOOA and are comprised of costume lists, rehearsal schedules, promotional programs and posters, fundraising records, personnel files, and production archives. 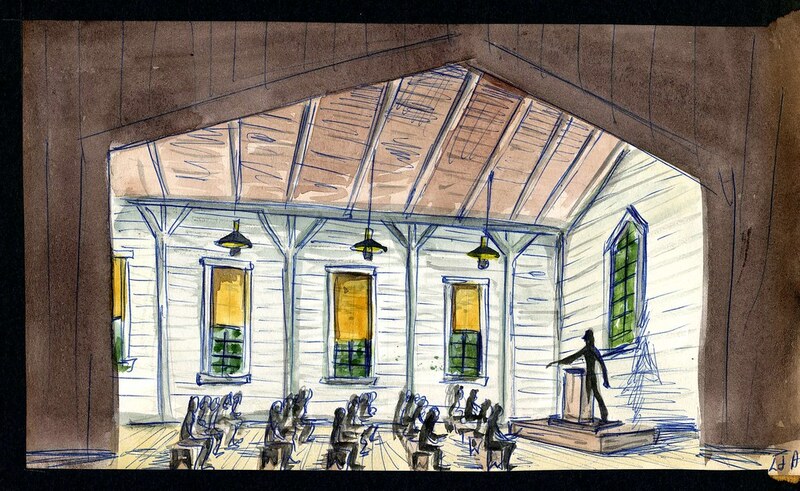 In addition to these accessible materials, the collection also contains audio-visual recordings that we are pursuing funding for both digitization and public access. The exhibit is on view in the Booth-Bricker Reading Room in Special Collections & Archives, 3rd floor of the Monroe Library, from now until May 2017. 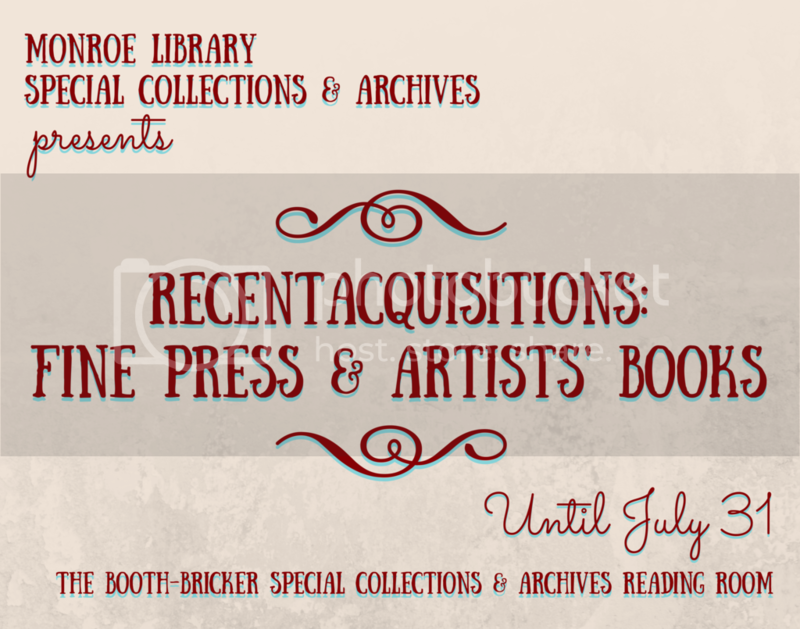 Special Collections & Archives proudly presents Recent Acquisitions: Fine Press & Artists’ Books! Curated to highlight several exciting new additions to our book collection, Recent Acquisitions: Fine Press & Artists’ Books features the work of five contemporary artisans who uniquely reimagine text, illustration, and “book” form to create engaging works of art. 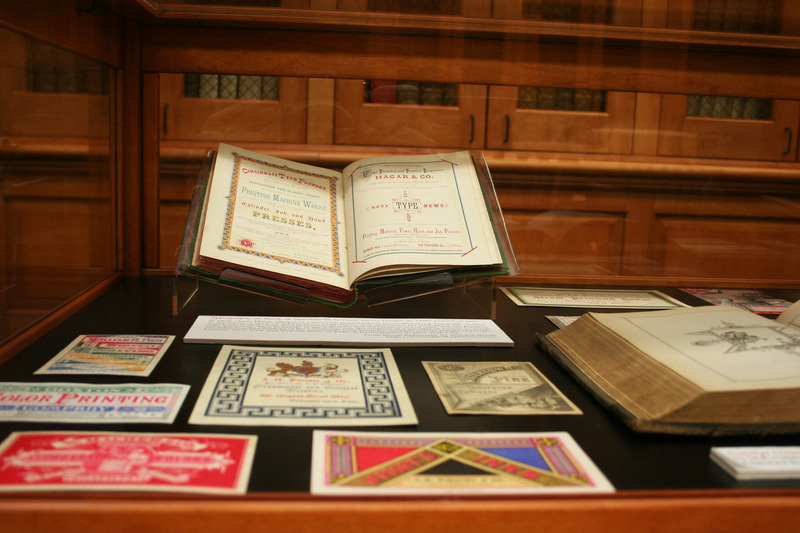 The exhibition is on view in the Booth-Bricker Special Collections & Archives Reading Room through July 31, 2015. As always, all are welcome to join us in Special Collections & Archives Monday-Thursday, 9:00-4:30 and Friday, 9:00-12:00. 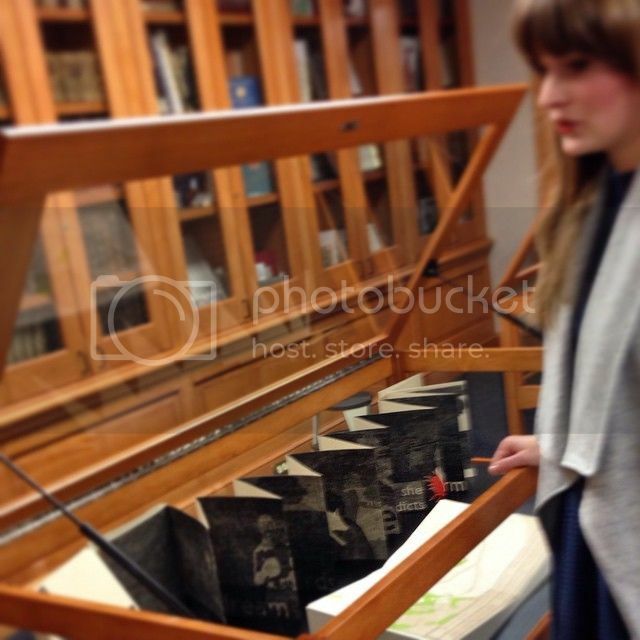 Special Collections & Archives Projects Assistant, Rachel, installing the exhibition. So, what exactly are Fine Press & Artists’ books? Artists’ books harmoniously combine content (both the written word and visual imagery), design, and form to share a message. 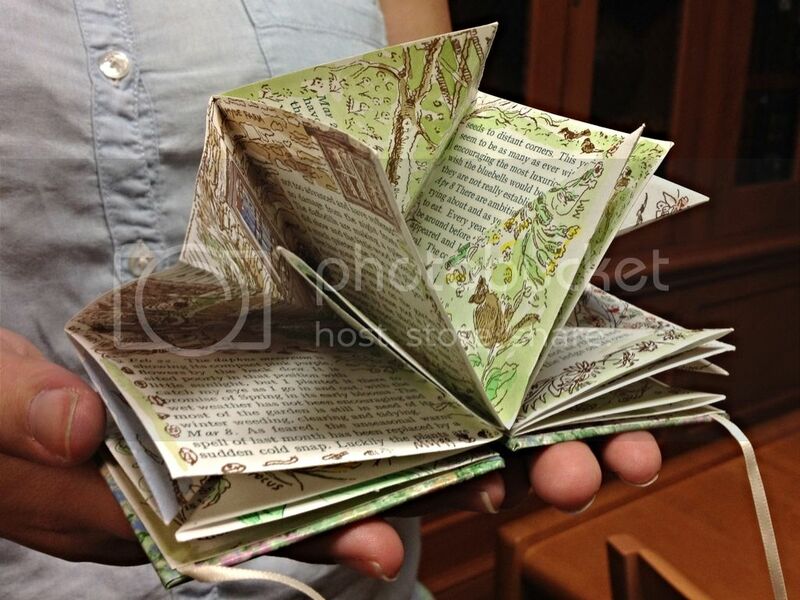 Artists’ books can employ a wide range of forms, including, but not limited to, scrolls, foldouts, accordion style pleating, or loose items contained in a box. 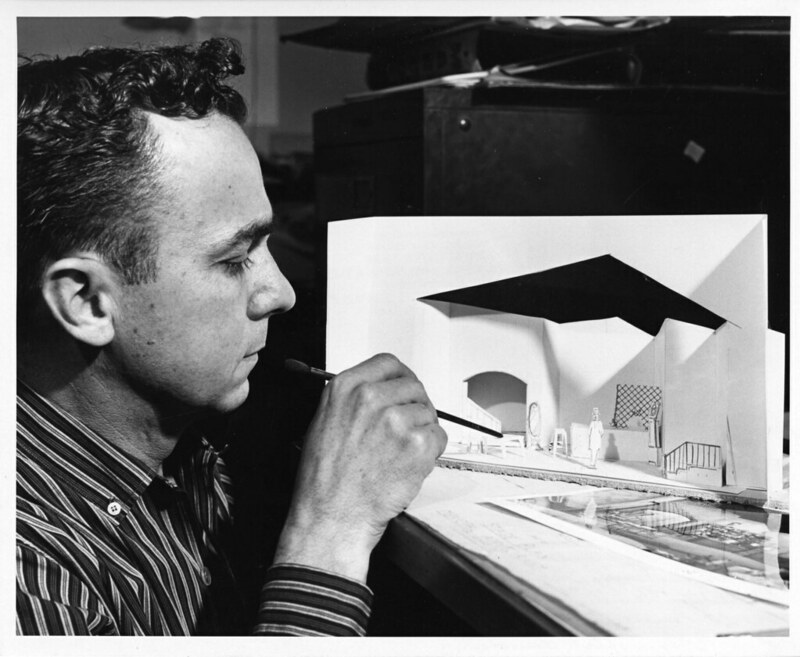 Simply stated, Artists’ books are not books about art—they are art expressed in book form. Similarly, Fine Press books, often valuable and intrinsically beautiful, harken back to centuries preceding the advent of mass production. They are composed of artist-selected content and are created on a small scale, with a limited number of copies. 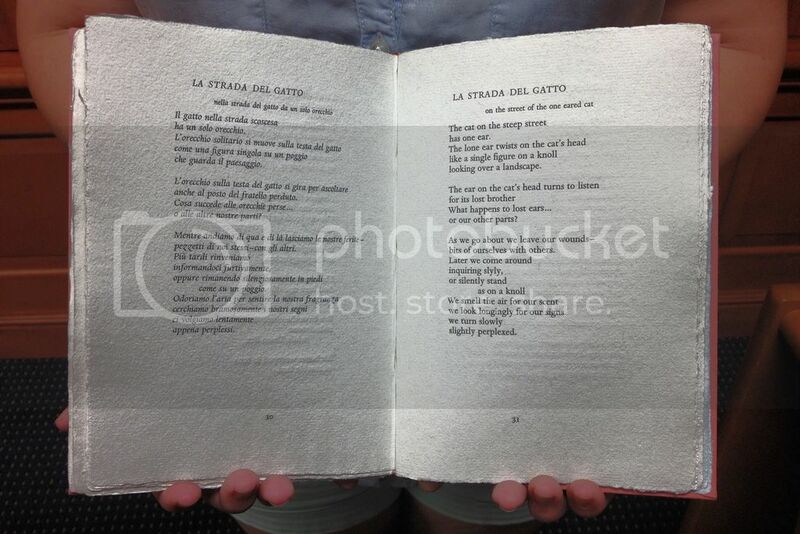 Both Fine Press & Artists’ books are generally printed on high-quality paper using equipment controllable by a single individual, usually a hand operated press. Interested in learning more? 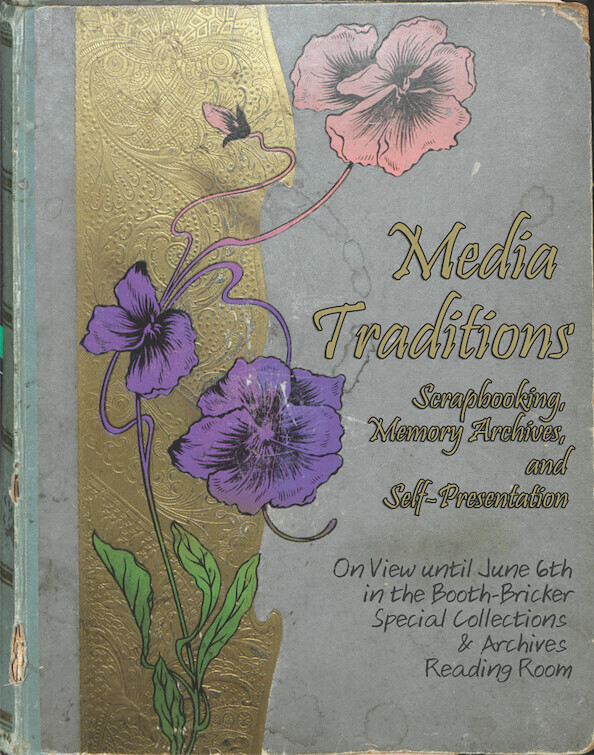 Visit the Booth-Bricker Special Collections & Archives Reading Room over the next seven weeks to view this summer’s Special Collections & Archives exhibition, Recent Acquisitions: Fine Press & Artists’ Books!